I'm busy celebrating my favorite day of the year today with my family!!!! I love Easter so much. I hope you enjoy the day and eat some delicious foods. P.S. 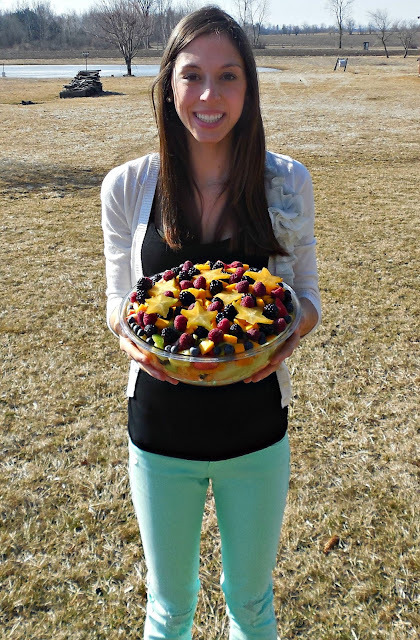 Here is my fruit salad "recipe" which is a tradition for me to make. Happy Easter! Have a wonderful day! 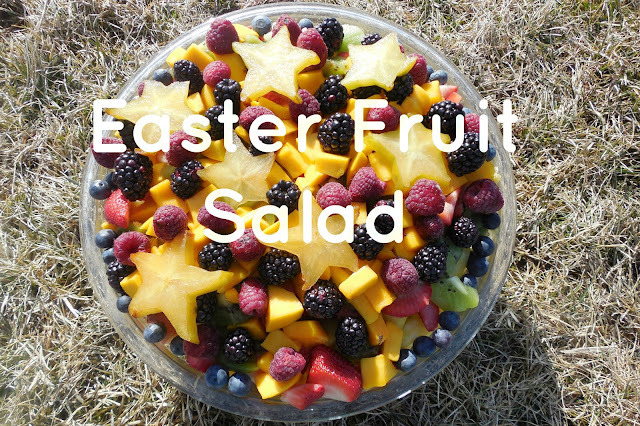 The fruit salad is so pretty and looks delicious. That is a beautiful fruit salad! My family would love that. Hope your Easter was wonderful.